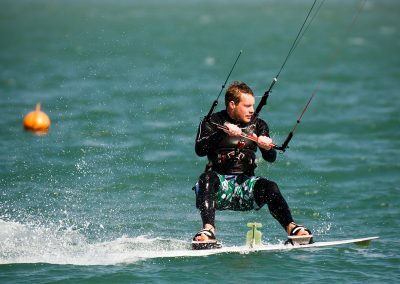 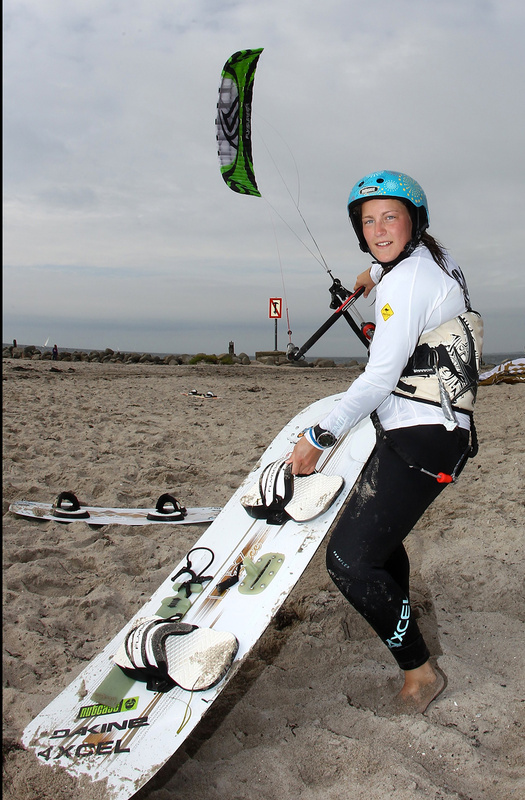 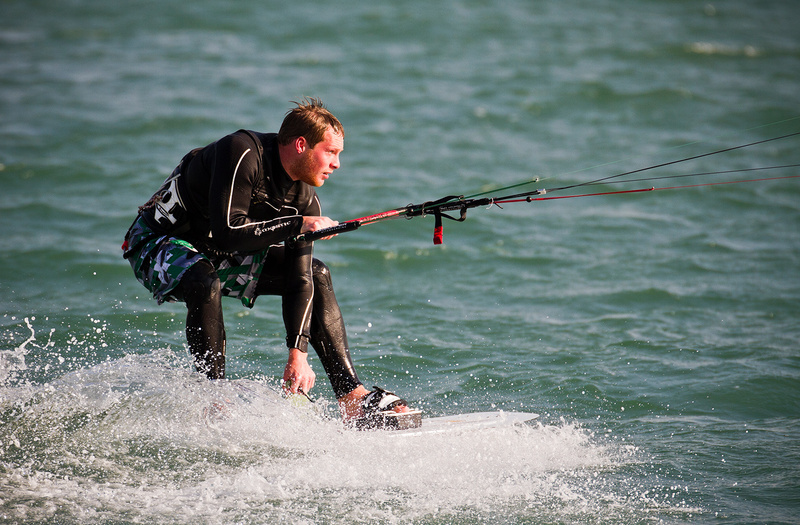 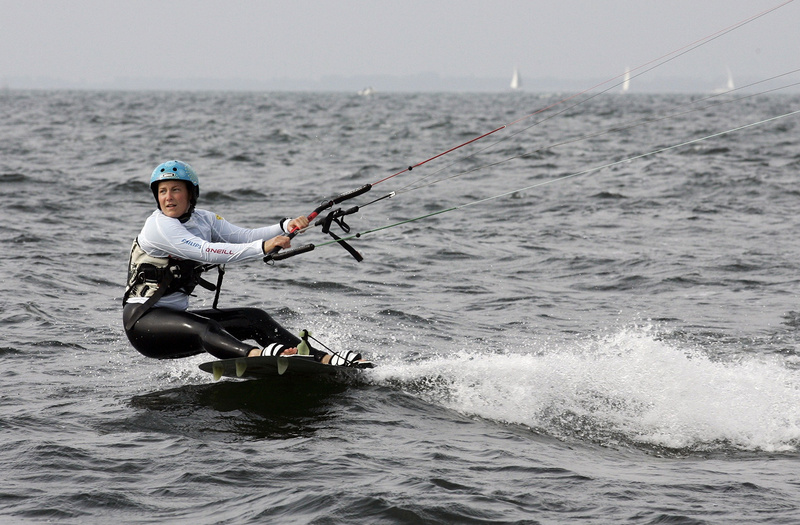 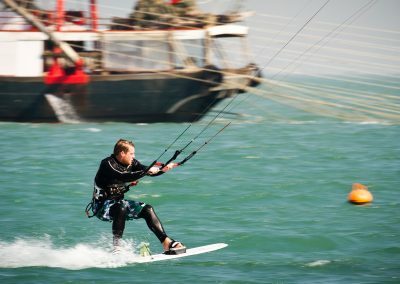 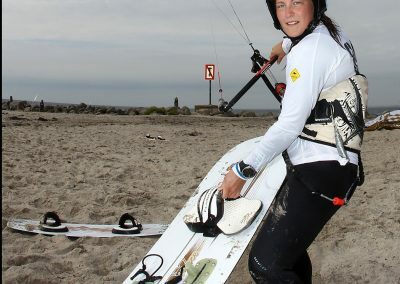 The FlyRace mixes up the raceboard market. 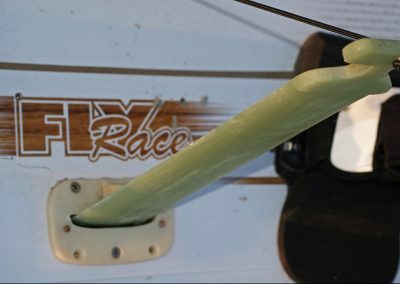 It is the only twintip racing board on the market! 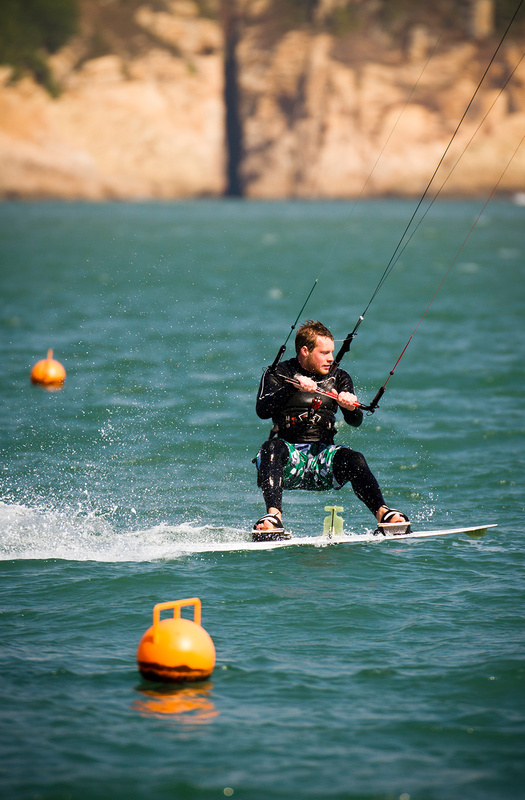 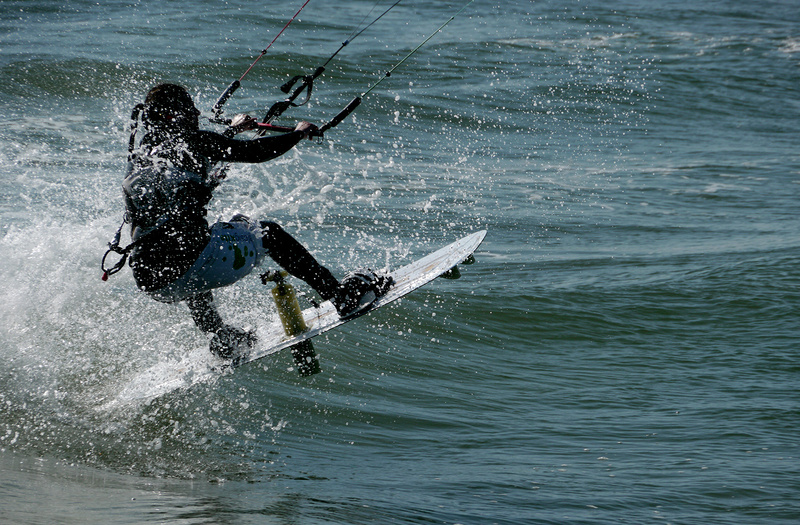 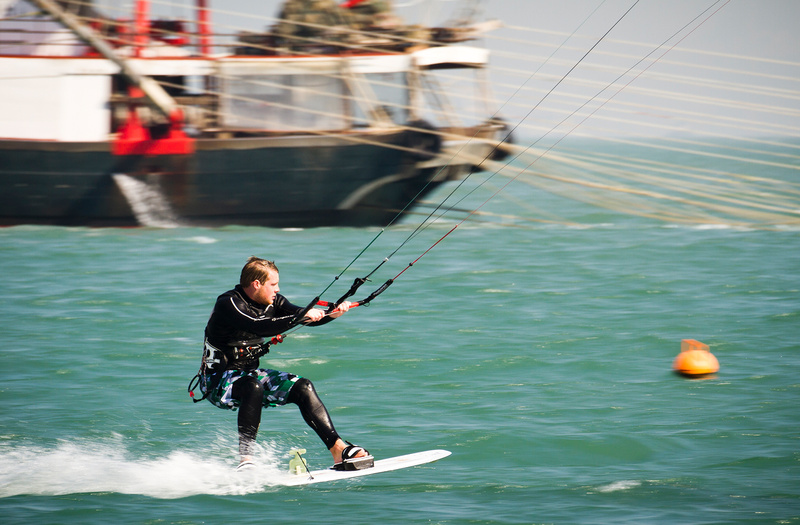 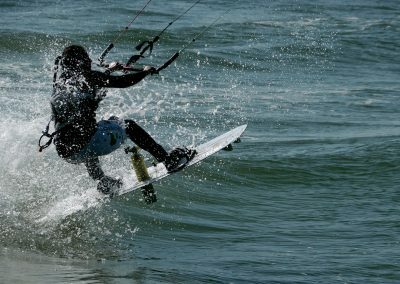 The adjustable middle fin offer great lightwind performance. 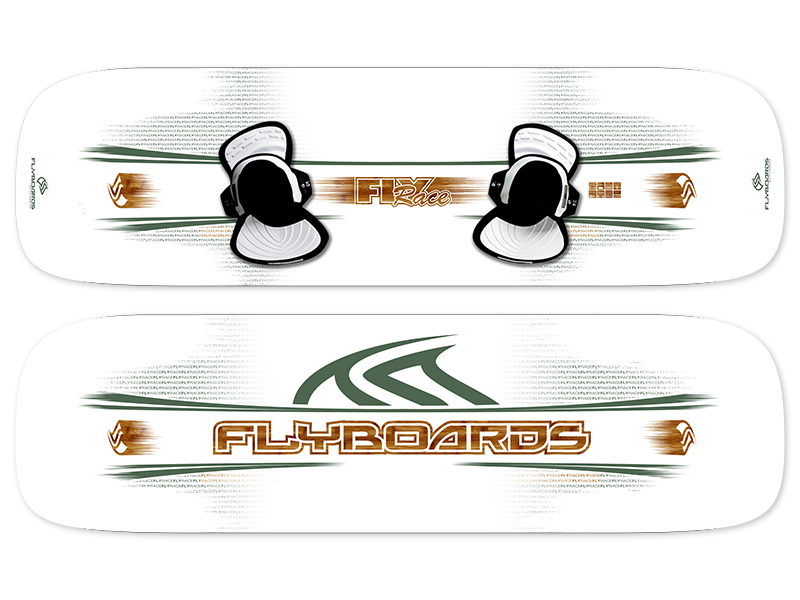 The new FlyRace is the only twintip racing board on the market and offers extreme lightwind and upwind performance, like you have never experienced before! 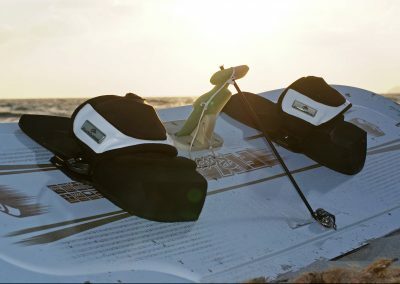 Don’t waste time lugging your big race board to the beach and screwing 4 huge fins to your fragile directional board before every session. 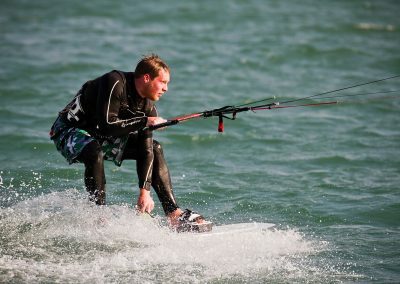 The FlyRace ensures fast and easy tacks and jibes. 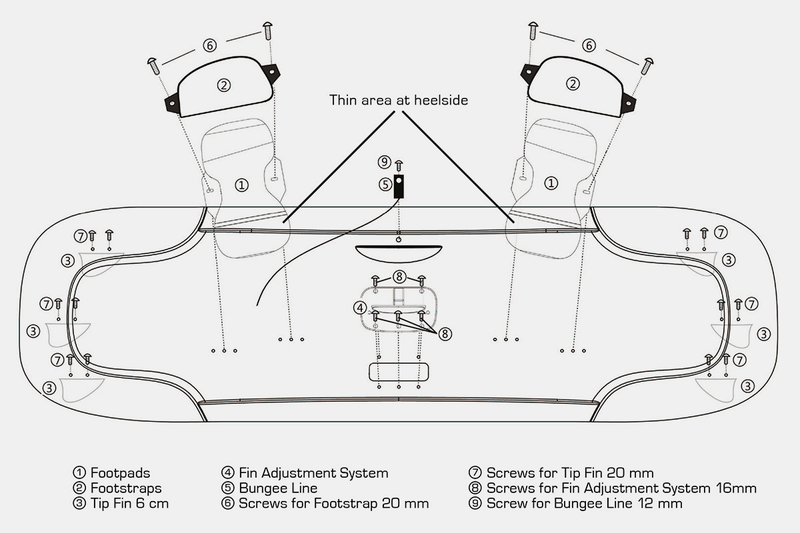 The adjustable middle fin length, makes sure you have the perfect combination of fin length and control on every course. 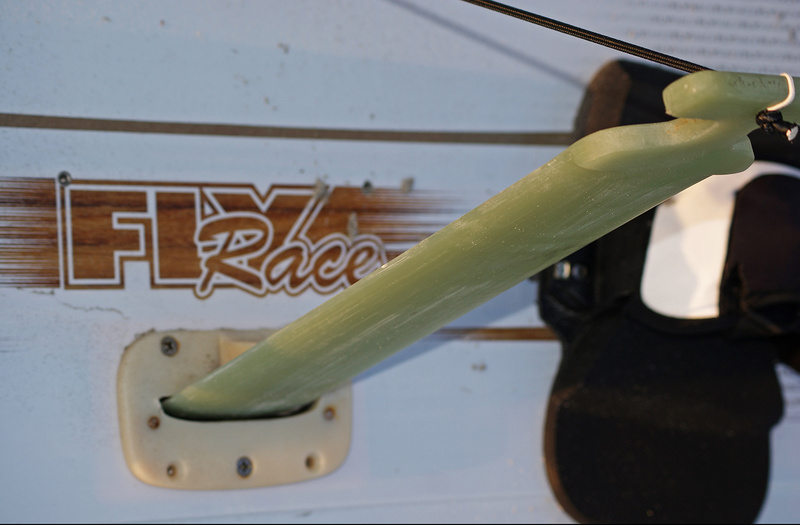 During its development phase, of over two years, the FlyRace has proven itself to be very competitive in national and world class Course Racing and Long Distance competitions, with all benefits of a twintip.